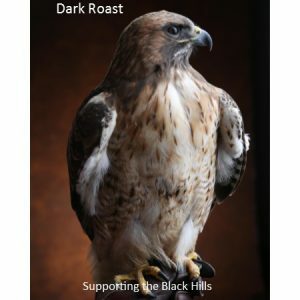 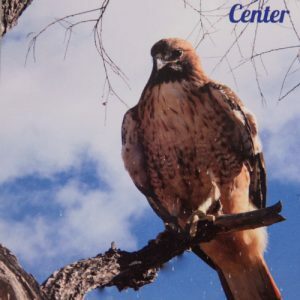 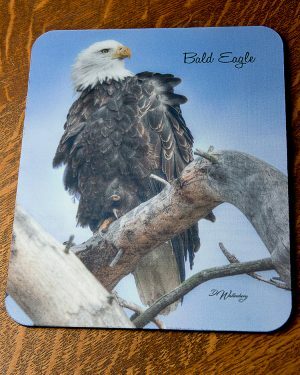 Choose your favorite raptor mouse pads from the birds cared for by the Raptor Center, or select a bald eagle design…one of the species in our future! 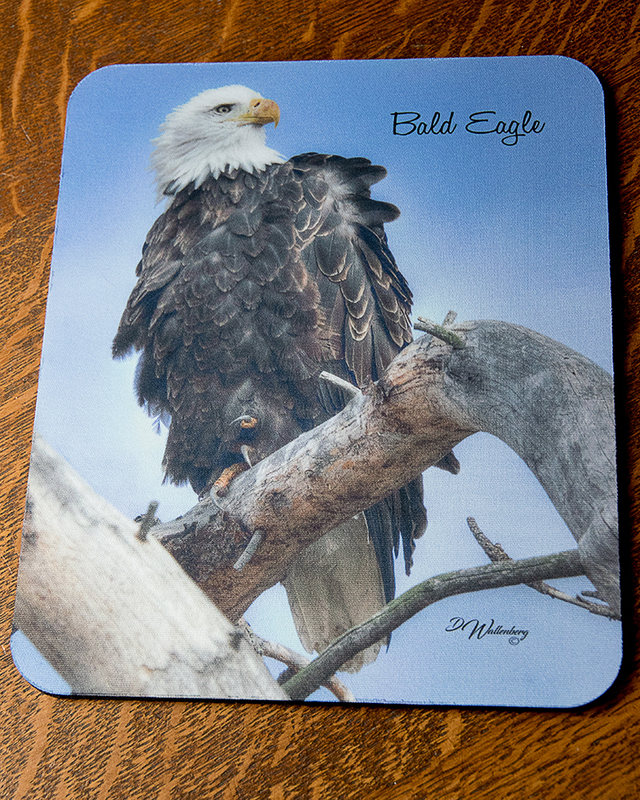 Size is a nice large 8” x 9”. 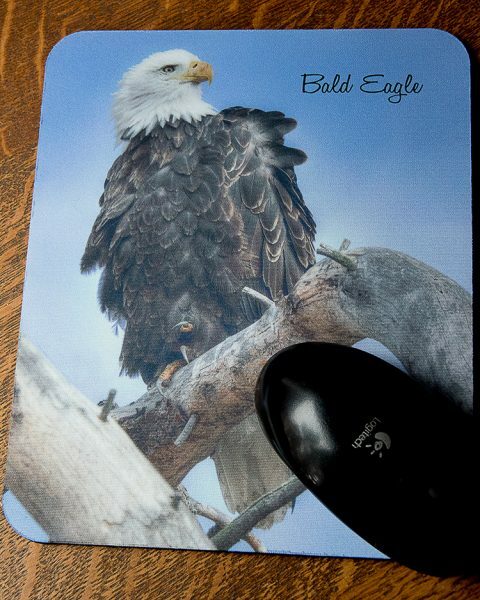 This size gives you lots of room to move your mouse around.